Hanoi is the capital and the center of politics, economy, and culture of Vietnam. This destination is very famous for its relics of history, natural places of interest and unique structures. Therefore, it attracts a lot of tourists coming to visit and contemplate every year. 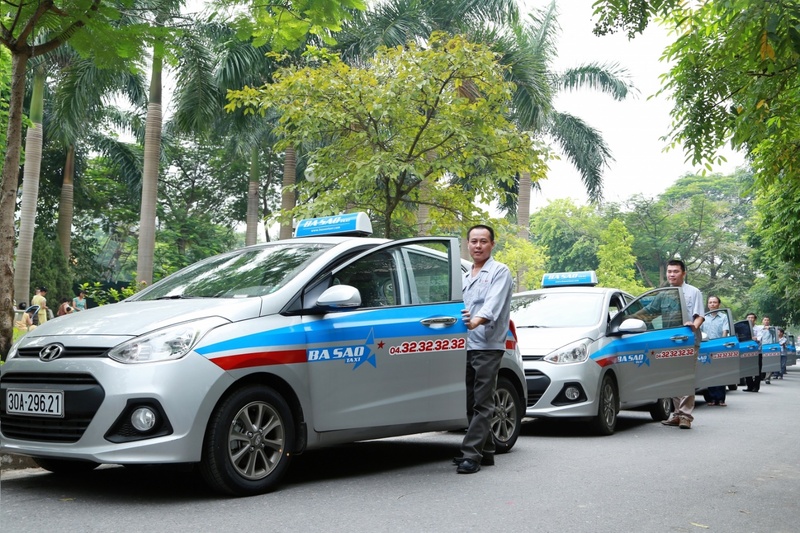 At present, in Hanoi, there are more than 80 taxis with different scales and features. Therefore, the price for each type is not similar. With a certain road, the price and quality of taxi is not unified, which makes some confusion for tourists, especially the foreigner. 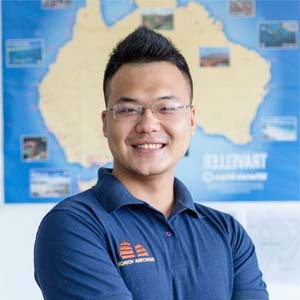 When choosing taxi as the usual way to move around this city, you should pay attention to how to catch cheap taxi in Hanoi because that way can help you save money. In general, each of taxis has its own strength and weakness. There are many factors which decide the price of taxi such as the service, reputation, the remuneration for staff and so on. Therefore, you need to spend time finding information about some branches, which can help you choose the suitable one for yourselves. 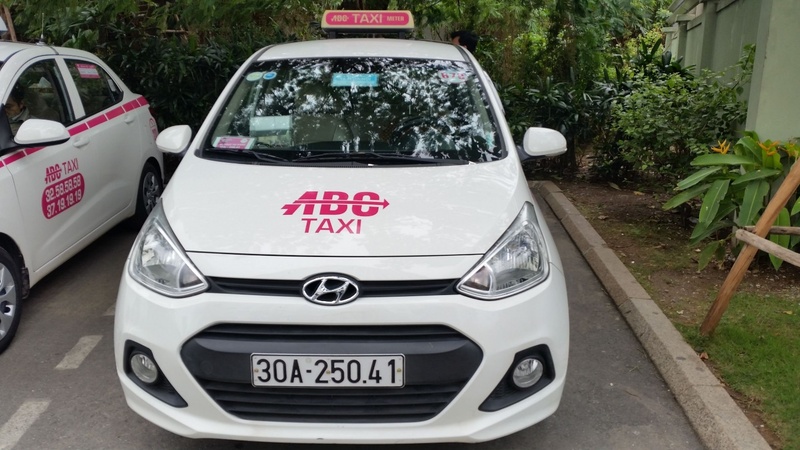 In Hanoi, there are some cheap taxis such as ABC taxi, Ba Sao taxi, Van Xuan taxi, Thang Long taxi, Thanh Nga taxi and so on. These branches is from 11,000 Vietnam dong to 11.500 Vietnam dong per kilometer for 30 first kilometers. After that, if your road is more than 30 kilometers, the price is about from 8.000 Vietnam dong to 9,000 Vietnam dong per kilometer. These branches usually have 4 kinds of 4-seat taxi such as Getz, Spark, Kia Morning and so on. Normally, they serve the route around the urban. In spite of the fact that the price of these taxis is cheap, their service and quality is quite good. The drivers are quite friendly and ready to answer if you confuse about something. In Hanoi, there are many kinds of taxi. However, each of branches has its main operating locations and serving time. Therefore, you need to pay attention to this in order to choose the nearest branches. This way will be very convenient and help you save money. 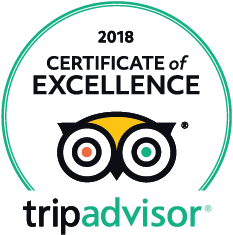 For example, in Thanh Xuan area, you should called Ba Sao taxi, Van Xuan taxi or Sao Mai taxi because this district is the main places of these kinds. Moreover, if you have to move after 11 p.m, you should call Thanh Nga taxi because the taxi of this branches often serves night route. 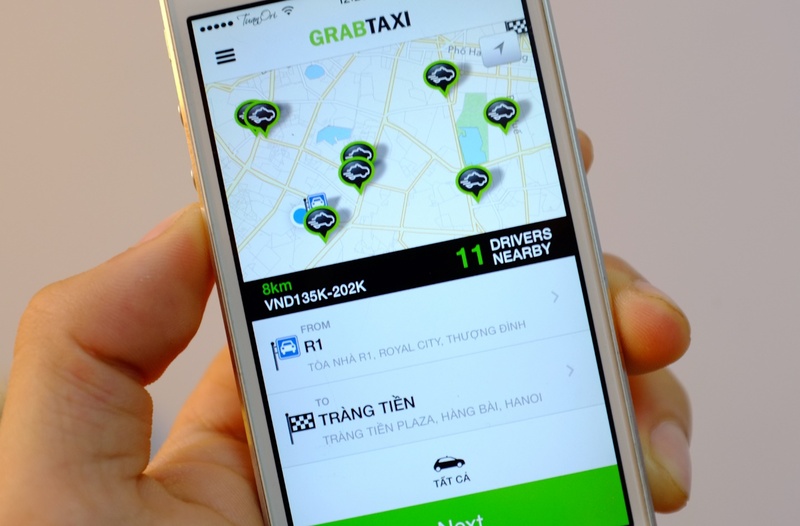 Grab taxi is an app for booking and managing taxi on smartphone. It is suitable for many operating systems such as Android, iOS, Windows Phone and Blackberry. This app is very popular in Hanoi because of its advantages. You can download this app through the Internet and create an account by your mobile phone number. Then, you carry some simply steps and turn on GPS. After you fill the information of your location and your arrival, the most nearest taxi drivers will receive these information. Then, they will reply to you if they accept your service requirement. By using this app, you can know clearly about the shortest way to move between places to places. From that, taxi driver can’t trick you by moving on longer roads. Moreover, you can also follow the route on your smartphone. This way is very safe for you, especially when you travel at night because you can know the information of taxi driver and license plate. 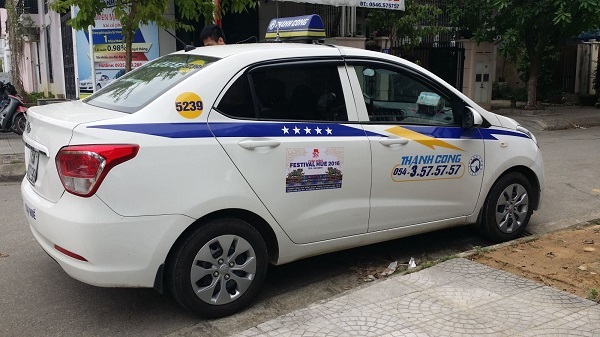 The mentioned information about how to catch cheap taxi in Hanoi will be very useful for you when you want to move around the city. Hope that you can choose the most suitable branch for yourselves.